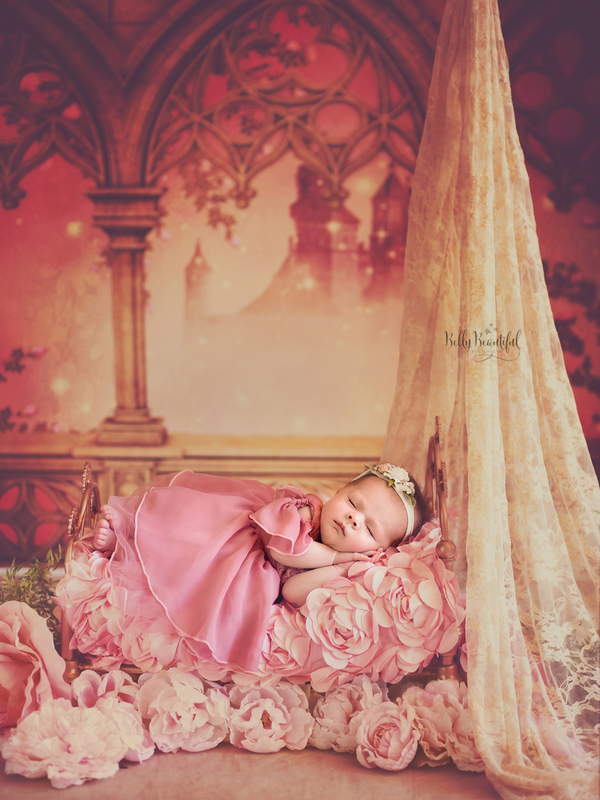 I don't consider myself an especially sensitive guy, but I have to say when I saw these princess-themed newborn photos I couldn't help but giggle and say "Awwwwww." 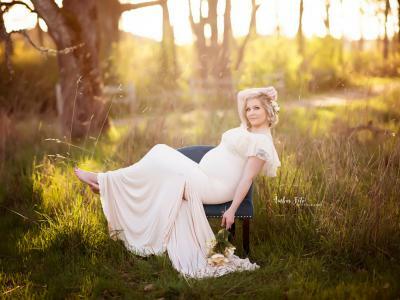 The images above and below are the work of Belly Beautiful Portraits by Karen Marie. 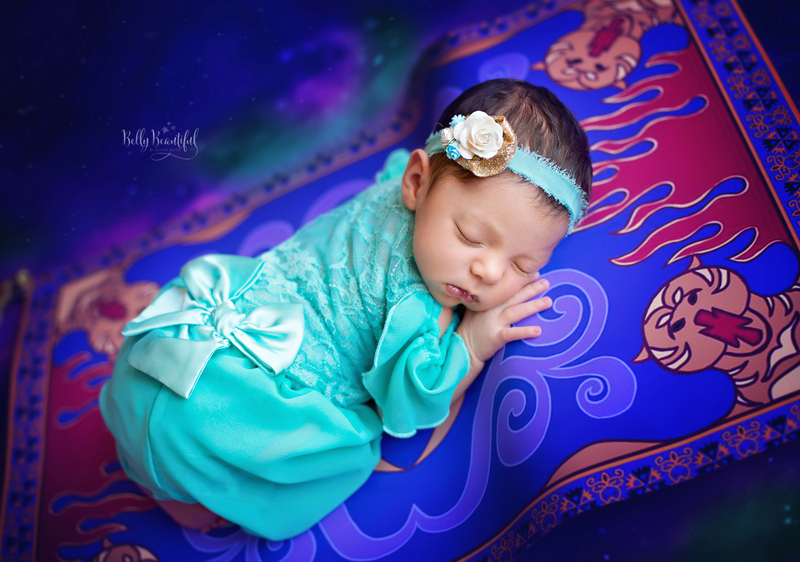 Working with Sew Trendy Accessories - which provided the princess-themed attire - Karen managed to create a series of gorgeous newborn portraits that will melt even the coldest of hearts. 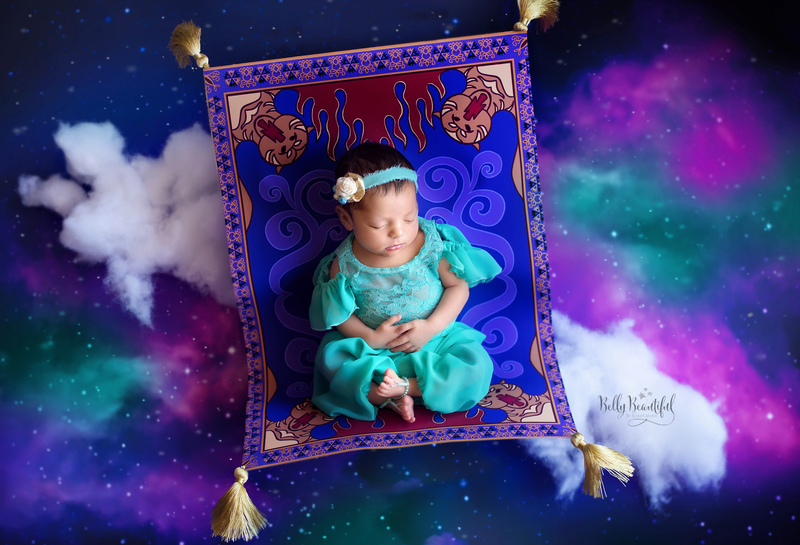 Whether your favorite Disney movie is Aladdin, Snow White, the Little Mermaid, or something in between, you'll immediately recognize which princesses these babies are made to emulate. In an interview with the Huffington Post, Karen noted that the little models were a mixture of her clients' newborns and babies found in a model call-out. 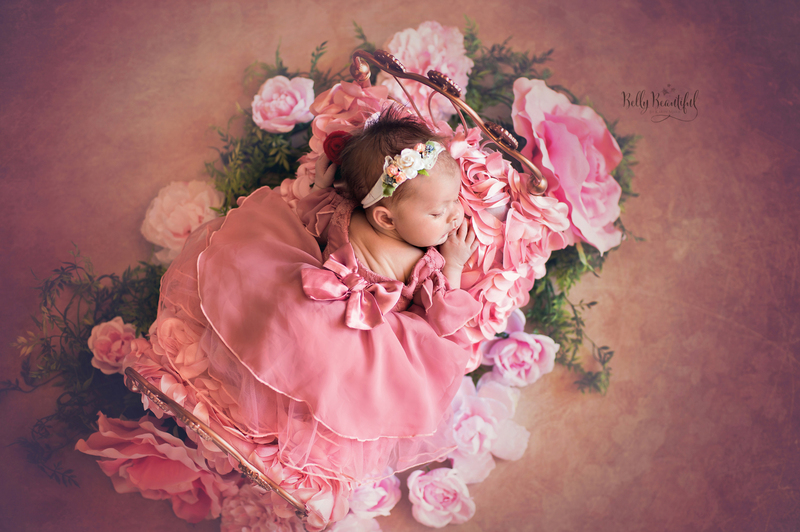 All told, six little princesses were photographed in her Roseville, California studio. According to Karen, Disney has been an important part of her life as a mother of three: "The amazing tales of love and heroism have always been an inspiration to me, and now I see it inspiring my girls." In addition to taking the photos, Karen designed the sets with spot-on accuracy to convey the sense of which princess and Disney movie she was photographing. The adorable princess gowns from Sew Trendy sure helped, too. There will be more princess-themed photos coming from Karen Marie and Sew Trendy in the future. 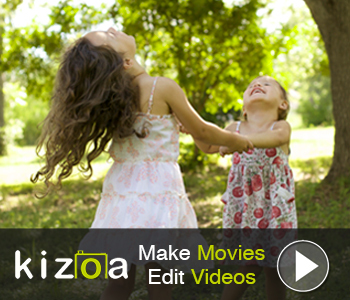 Moana, Pocahontas, and Tiana have been mentioned as the next possibilities. 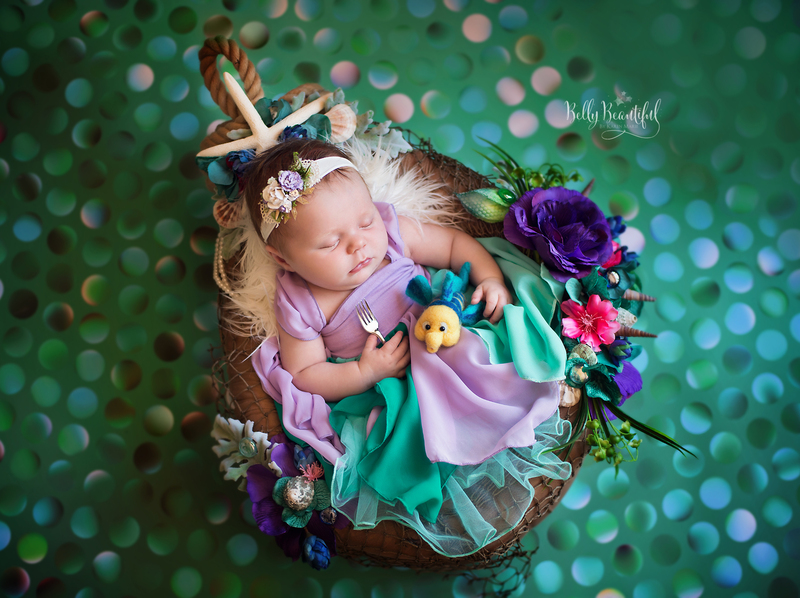 In the meantime, let's admire these photos and learn a few things about newborn photography at the same time! 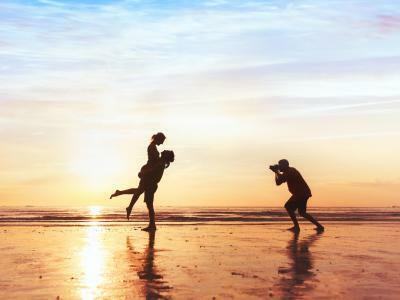 Unlike the previous images in this article, in this one, Karen chose to take a close up to create a more intimate shot. 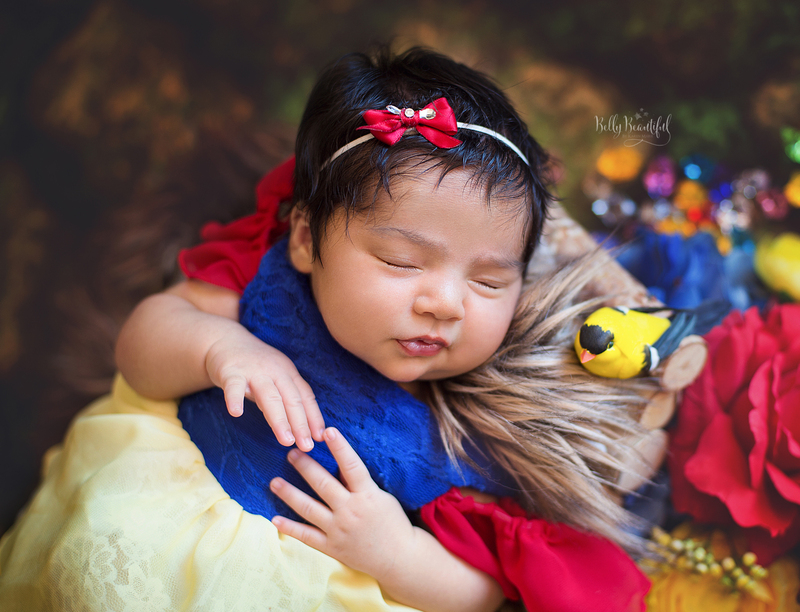 With the Sew Trendy gown and hair bow, it's unmistakable that this little gal is Snow White, having a restful sleep. Note how with all the details in the gown and bow that the image still has plenty of visual interest even though it's a closely framed shot. The great thing about newborns is that they sleep a lot, and when they're asleep, you can pose them in ways that is absolutely impossible when they're awake. 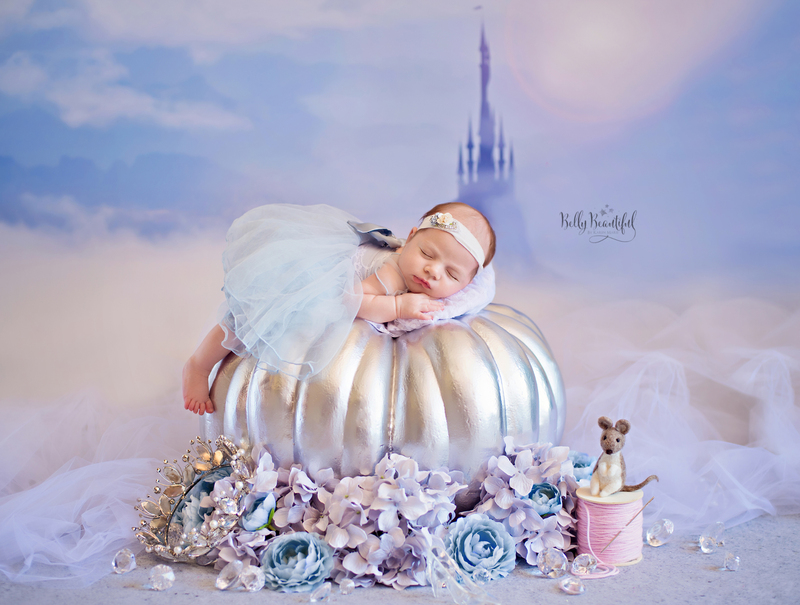 In this shot, the little princess is draped over the pumpkin, her little leg sticking out and adding a sense of whimsy to the photo. The soft gown adds volume, helping to draw our eye to the baby in the center of the frame. The supporting details are worth mentioning, too. The flowers, jewels, and crown in the foreground add texture, color, and a little bling that makes this a more interesting photo. In a different view of the same princess baby, we see the value of the fine details of the gown. From the detail of the lace around the bottom of the gown to the delicate nature of the straps over the shoulders, there is plenty to catch the eye. Add to that the perfect bow on the front of the gown and the lace details at the top of the gown, and you have one eye-catching princess dress! When photographing newborns, it's important to vary the perspective from which you shoot. That includes getting a top-down view of the baby as seen in the image above. Framing is important with this type of shot (well, any shot, really) to create something a little different from the typical view down upon a baby sleeping in her crib. Notice how Karen used the tiny bed with flowers surrounding it to keep our attention in the center of the shot. Notice as well how the baby's gown flows effortlessly outward, almost looking as though it becomes part of those flowers. 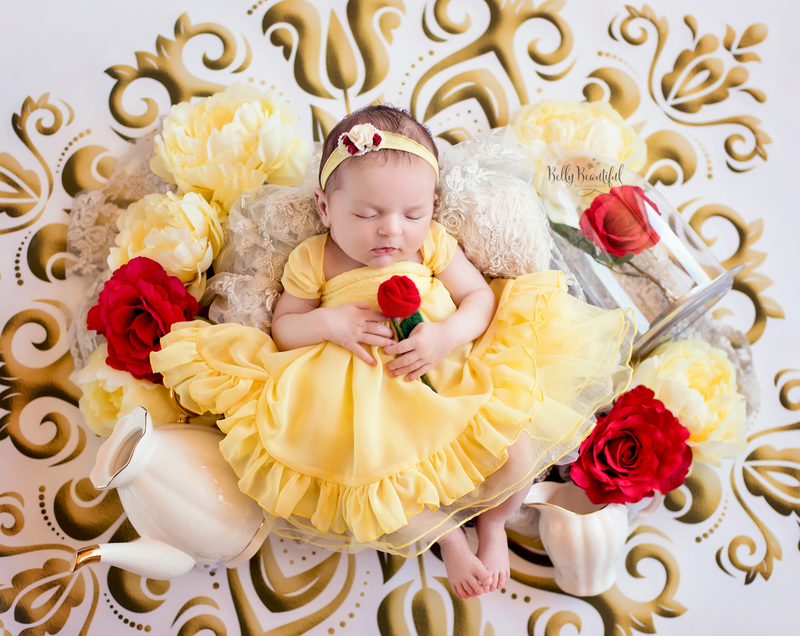 When using props in a newborn shoot, it's important that they play a purpose in the shot and that they aren't so large or visually heavy that they detract from the baby. In the image above, you can see how this plays out perfectly. The flowers, teapot, and backdrop all serve to advance the Disney princess theme, but without overwhelming the shot. That's due in part to the centered placement of the baby in the frame, as well as her bright yellow gown. The red rose clasped in her hands is likely the most effective prop in the shot because it helps draw our eye to the baby. 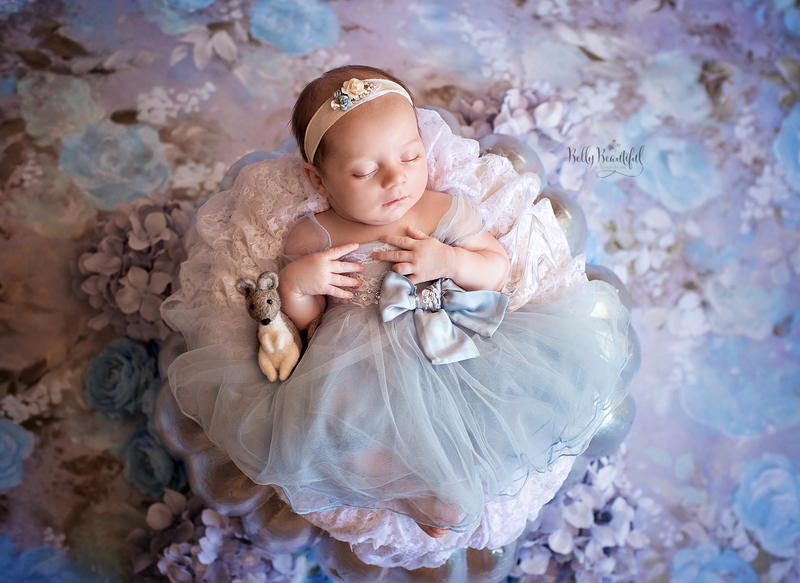 Karen Marie certainly makes newborn photography look easy. But like any other type of photography, mastering the art of newborn portraits takes a lot of skill, time, and effort. It also helps if you have the right props and accessories to fill out your vision for the shoot!